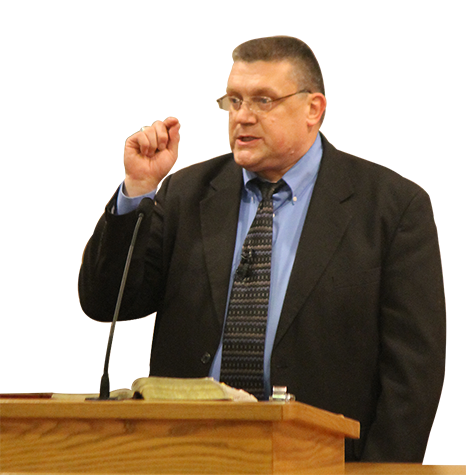 On this page you will find messages preached by Dr. Brandenburg. Some are listed under topics, others grouped together by themes or in a series. You will find these messages to be packed with Scripture and delivered with passion! These Scripture-filled, passionately delivered messages have been used by God to stir the hearts of people in many churches around the country and the world. The Book of Ruth is one that is often forgotten by the average Believer. Most people are familiar with the story of Ruth and how she came to be in the lineage of David and Jesus Christ. But when was the last time you actually sat down and paid attention to the story as it is relayed in the Bible? From this story we see very clearly that every decision we make affects every person in our lives. In this series you will learn lessons that apply to every one of us! Romans 14:7 For none of us liveth to himself, and no man dieth to himself.